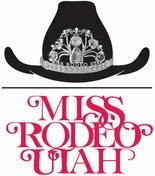 R Bar T Quarter Horses is the horsemanship event sponsor for the annual Miss Rodeo Utah Pageant. R Bar T is a proud sponsor of the Utah Valley University rodeo and rodeo team. 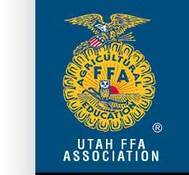 R Bar T sponsors annually the Utah FFA Association State Winning Proficiency Award in the Equine Science category. 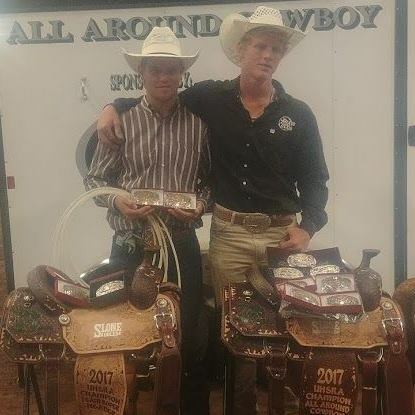 ​R Bar T is pleased to sponsor Hagen Peterson the 2017 UHSRA Team Roping Champion. Hagen has worked diligently to accomplish his goals and has a great talent to train and work roping horses. Hagen was also chosen as part of the Nutrena Team in tie down roping at that Dixie 6 high school rodeo series. Along with sponsorship for travel events we are proud to say Hagen is riding a R Bar T quarter horse to further his horsepower in the coming years. R Bar T is pleased to sponsor Trent Clement, PRCA team roper in the Wilderness Circuit. Trent has taken quality R Bar T horses to rodeos around the intermountain area and continues to have great success in the rodeo arena. 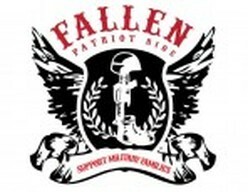 R Bar T feels blessed to have the opportunity to help sponsor and support the Fallen Patriots Ride, an event that raises support for the families of servicemen who have endured the ultimate sacrifice in the name of securing our freedom.